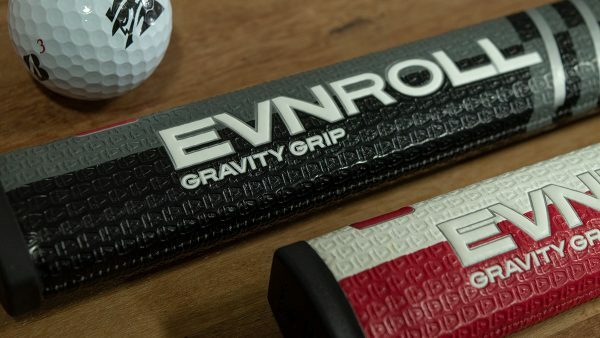 You care about your driver’s center of gravity. You may not realize it yet, but you do. I will concede that this sort of science-y stuff can be a little bit boring, and it certainly hasn’t helped my cause any that the golf companies have tossed the phrase center of gravity around so much that it’s basically lost all meaning (while at the same time losing your interest). But bear with me guys, keep your eyes open and read on, this CG stuff…it’s really interesting. And it’s not interesting because I said so, it’s interesting because, whether you know it or not, it’s a large part of the reason why you’re playing the driver you’re playing today. So what exactly is Center of Gravity, and why exactly do I think it’s so damn important? Let’s get to it. Center of Gravity (CG or CoG) is the point at which all of the weight of an object appears to be concentrated. An object can be balanced on a small flat point placed directly beneath its center of gravity. That may sound complicated, but it really comes down to balance. Ever balanced anything on the tip of your finger, or as the R&D guys occasionally do, the tip of a pen? The physical point at which an object is perfectly balanced…where it doesn’t tip over one way or another and crash to the floor, that’s its center of gravity. You might not think that a physics lesson most of learned on a playground teeter totter would be relevant to a golf club performance discussion, but not only is it relevant, it’s at the very center of the discussion. CG location matters because it heavily influences both performance and feel. How high your driver launches, how low it spins, how it feels, and how it sounds at impact, that all begins with its center of gravity. Before we dig deeper into the specifics of how CG location impacts both performance and feel, there are a few things we need to make sure everybody understands. 1. It’s Called Center Of Gravity For A Reason. As you might expect given its label, the center of gravity is always located very near the center of the clubhead. The CG of every driver measured for this series of articles is located within a box that’s 14mm front to back and 12mm top to bottom. To put that into perspective, we’re talking about a box just a little bigger than your average Micro SD Card. It’s that small. 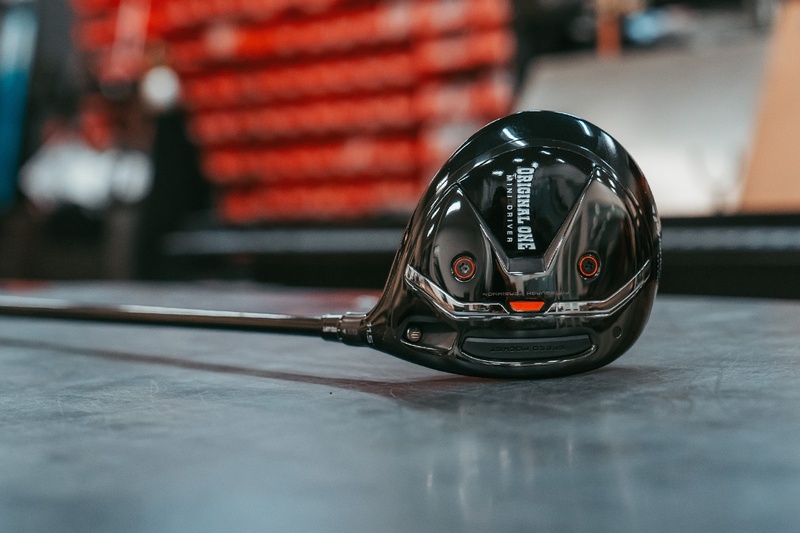 You’ve probably seen some of the marketing/advertising graphics where golf companies claim to move the center of gravity from the extreme rear of the clubhead so far forward that it’s practically pressing against the face. That’s total nonsense…outright shenanigans. Using our SD card (see the image above) as the example, while those OEM graphics convey a CG shift significantly more impressive than the equivalent of moving the CG from the ‘U’ to the ‘G’, in Samsung, actual reality is much closer to our example than theirs. The reason it’s called center of gravity is because it’s near the center of the clubhead. Always. 2. Your Driver Is Stuck in the Box…Sorry. We can talk physics and materials all day long, but the reality is that, with what engineers have to work with right now, it’s basically impossible to move center of gravity outside of that 12mm x 14mm box (SD card) we talked about before. Kind of amazing, right? 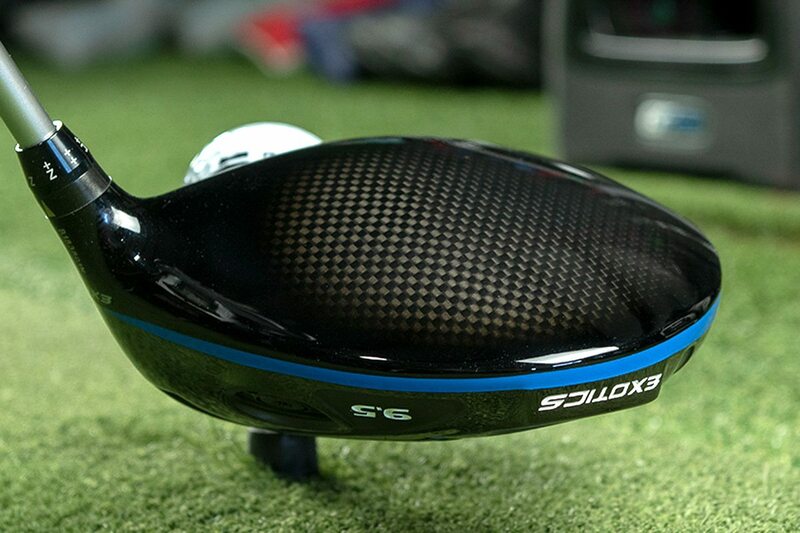 Front CG, back CG…your driver, my driver, the center of gravity is always somewhere within that little box. 3. 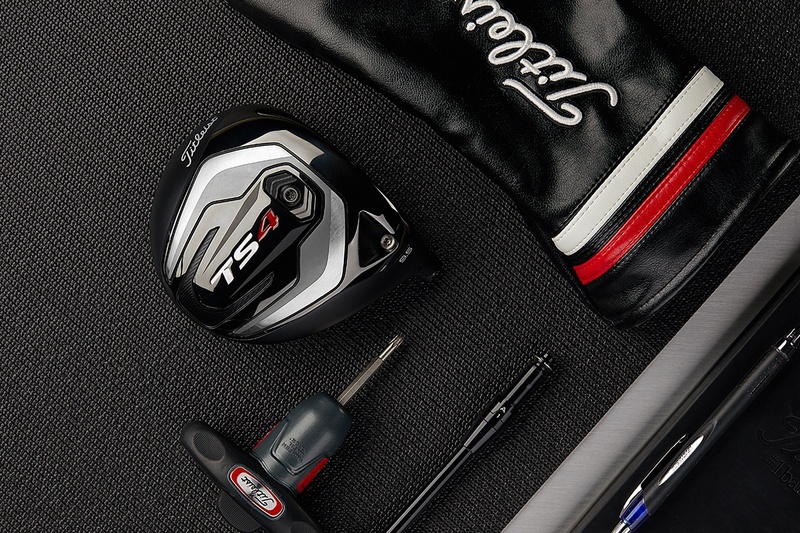 How Millimeters Make Drivers Go Farther. Small CG movements within our little box can have a significant impact performance. Despite having CG locations that are only millimeters apart, a Ping G30 plays very differently from a Callaway Big Bertha Alpha Double Black Diamond. Why? CG location. For those clubs with movable weight (adjustable CG technology), moving those weights around can alter performance significantly. For confirmation of that statement, try comparing numbers on an R15 with the weights in the middle to an R15 with the weights in the perimeter (MOI) position. Do the same with a FLY-Z+ with the weight in the front compared to the weight in the back. 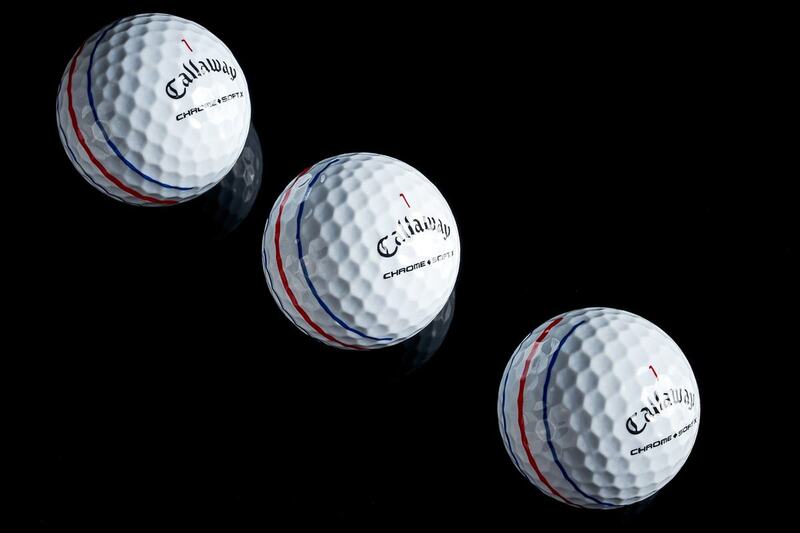 Grab a Callaway Alpha series driver and flip the core. Again…we’re talking about millimeters here, but those millimeters matter. Changing the CG location changes performance. 4. Moving Mass Doesn’t Always Bring Significant Change. The more weight you can move over a greater distance, the more the CG will shift. Moving heavy weights over a comparatively small distance, or comparatively light weights over a greater distance doesn’t actually accomplish much. The above chart illustrates how changes in center of gravity impact performance. Here’s a quick summary. 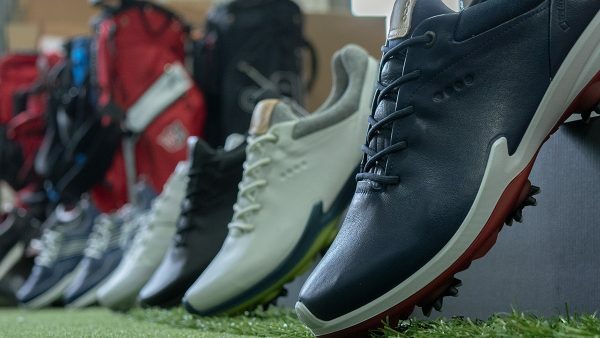 Dynamic Loft is the actual loft delivered to the ball at impact. At equivalent measured lofts, a driver with a back CG will produce more dynamic loft, and therefore launch higher than a driver with a forward CG placement. More loft produces more spin. Closure Rate or Dynamic Closure Rate is the rate at which the clubhead closes during the downswing. The more forward the CG the slower the closure rate. Clubs with slower closure rates are generally described as being more workable. Back CG designs with faster closure rates are more forgiving, and can help to mitigate a slice. MOI is often defined as the clubhead’s resistance to twisting. While technically accurate, that leads some to believe MOI plays a greater role in accuracy than it actually does. In perhaps simpler terms, MOI is a protector of ballspeed. The higher the clubhead MOI the more ballspeed, and by extension distance, is preserved on balls struck somewhere other than on the sweet spot. While we can’t put hard numbers to feel the way we can performance, we can make some generalizations about how center of gravity affects feel. A forward CG location will cause the shaft to feel stiffer. While it may not be universally true, I suspect that many of you favor clubs with similar CG locations. Whether driven by feel or performance, we like what we like, and whether we know it or not, that starts with CG location. Check back tomorrow when we bring what we’ve learned today into the real world. 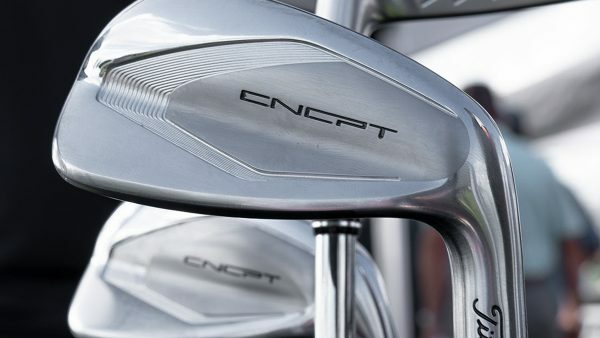 We’re going to publish CG locations for several of the most popular drivers on the market this season. Whose drivers have the lowest CG? Who’s really forward? Who’s high and spinny? We’re about to show you. In terms of physics, if a moving body A (the golf club) impacts a stationary body B (the golf ball), the greater the distance between A and B, the greater the chance that the trajectory of A will not coincide perfectly with the line joining bodies A and B thus generating a couple (however small) and therefore a less than perfect transmission of force from body A to body B . It would therefore make sense to minimize the distance between and B by bringing the CG of the golf club forward i.e. toward the face. 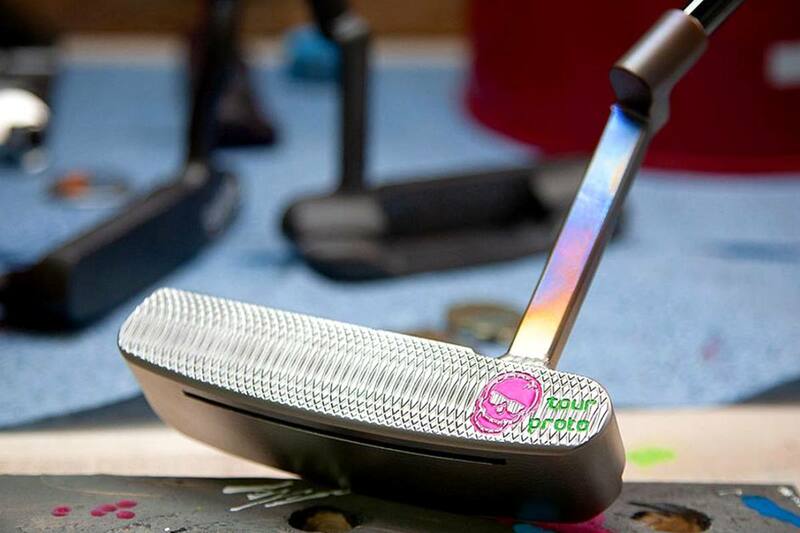 I am working on a golf club design to achieve this. Comments welcome. Question: do you guys know the CG for a Ping i25 driver. I am still using is to great pleasure. But i am looking to buy the G400 Max. Can you compare those two (i25 vs G400 Max) in terms of CG and MOI? I would love to see the differences. Have a similar article for irons? 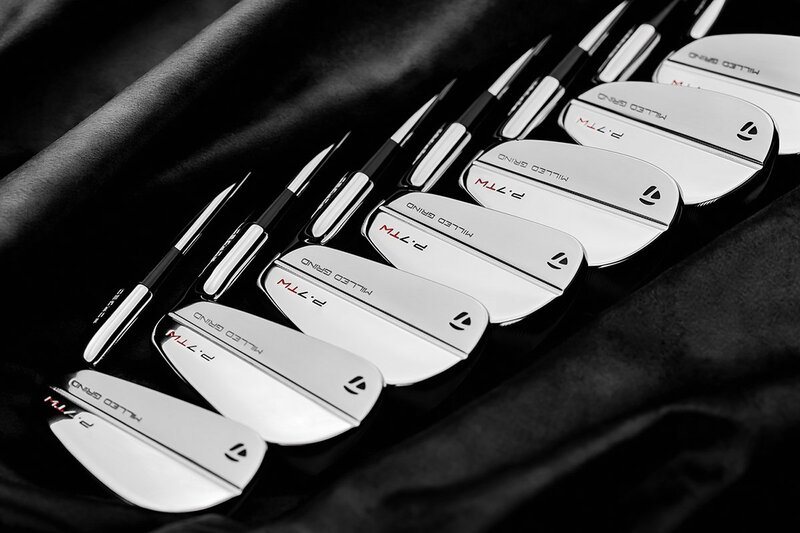 For instance the M2 irons have strong lofts (Callaway is doing it with Rogue X), but the trajectory of the ball still matches, at least for me. Can you explain how and why this is e.g. low and back center of gravity, swing speed, etc? Generally accurate and well written. The best driver in my collection right now is an oldy – a 9° 430cc, Nicklaus airMax 430-S coupled with an Aldila NV 75S shaft, tipped 1″ and playing about 44.25″. I have a TaylorMade 9° R11s with the same shaft and tipped the same 1″, but it plays about 1/2″ longer. They both have the same swingweight (the airMax has a 6g tip weight) and yet the airMax is much better for my swing (right now) – not quite as long but much straighter and more consistent. I know the same shaft in different heads doesn’t always play the same, but these are MUCH different and I really struggle with the R11s. BTW, I also have 3 other shafts for the R11s that aren’t any better than the NV – just higher flight. Here’s my question: How much different will the location of the CG be in the smaller head? I suspect it’s a bit closer to the face due to the shorter length of the head and the tip weight in the shaft, but what about height of the CG? Or do my problems with the R11s have absolutely nothing to do with CG? I really dig the science articles and talk of physics. That’s what golf is. Biomechanics and physics. Thanks for articles on cg great info ,I play R15 driver interested in the spec on that . I just got a new 2015 PowerBilt N7 Tour Model. The nitrogen port has been moved forward, toward the face, from where it was located on the 2014 model, which I also have. PowerBilt the change moved the center of gravity forward too. I can confirm that I have noticed all the things listed above: The club feels heavier, the shaft (same shaft as my 2014) feels heavier, and I have had trouble so far squaring the face consistently. It took me a few weeks to get used to my 2014 model but now I love it. I hope I adjust to the 2015 too before too long. It does seem to produce a slightly lower flight. Great drivers. Brilliant article – theoretically illuminating and practically useful – which managed to be both detailed about the physics and readily comprehensible. Well done. Great article. 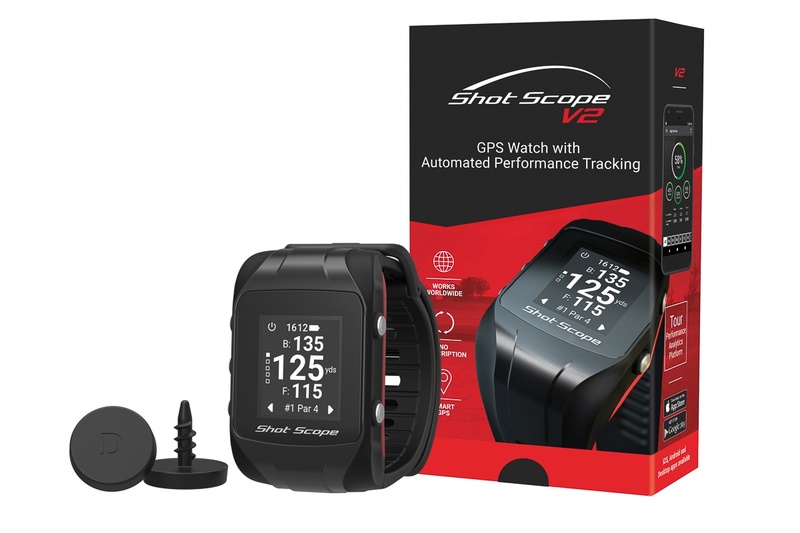 And perfect timing as I was just wondering about this because I recently purchased a Ping G30 and wanted to optimize my flight. You need to test the “High Heat Driver” & then update your CG Locations featured piece. I ordered mine in mid-March and it should arrive Monday! Mansions to try this driver. This really broke down center of gravity!! Great article! I was recently testing out a new R15 and found out that I hit it totally different than my TaylorMade RBZ. I’m sure the CG placement in the R15 had something to do with it! Had a good understanding of of CG before hand this really helped with some extra points and the visual aids are simple and effective. 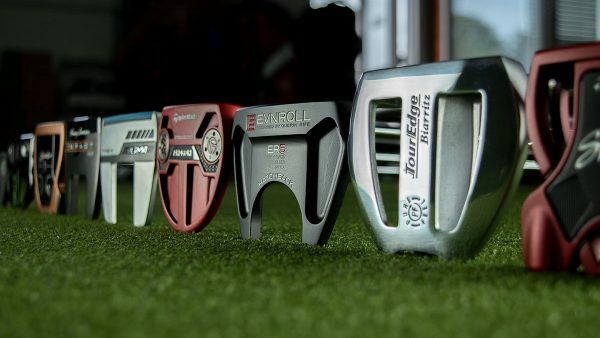 Great Article, its amazing how little the CG moves with the amount of weight you can move to different areas of the club but as an overall weight it makes sense, also really cool to to see how little the CG really moves and the effects it has on ball flight characteristics. This is by far the best article I have read outside of advanced class textbooks and lectures about CG and the truth behind it. I can’t wait for tomorrow’s posting and who has what CG because it’ll help people understand why proper fit is so important. Outstanding!! Love this article! Cannot wait for tomorrow…. I’m not a science guy or rather I was not while going through school. Two life events, one ongoing one not, have made me wish that I was. The going matter is the game of golf. This blog is extremely helpful for a novice golf physics guy like myself. One of the best I’ve ever read. I do have a question that will help me to see if I’m understanding dynamic loft properly. 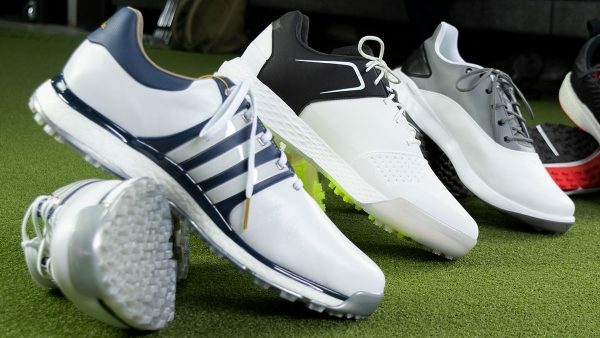 Is it possible for the very same driver to have different dynamic lofts in the hands of different golfers? I like this article too. I had a different idea about CG, but this makes a lot of sense. Eagerly waiting for tomorrow. Rev, for your question… I am betting on YES!! At least that has been my experience when trying out drivers. I can hit a straight drive with a 14* driver, low launch angle, and +5 Angle of Attack. How do I do that? 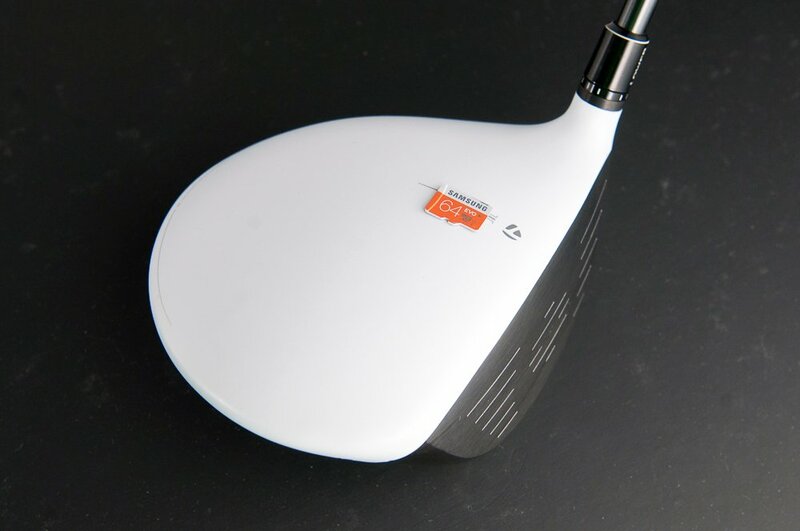 dynamic loft is actual face angle at impact. There are two factors static loft of the club eg. 9.5, 10.5 and so on, the other factor is the angle of attack of the swing and since we all have different swings say -5 deg (downward) angle of attack for a weekend warrior or +7 deg (upward) angle of attack for tour players yes the dynamic loft can (will) be different from person to person even with the same club. (Simple answer) there are other factors but those are the big 2. I’m sure there are other factors, ones I just cannot think of right now or just don’t know of. I hope this helped, if not I hope it didn’t add to the confusion. Thanks it does help and it does confirm what I was thinking. It also means that a club’s dynamic loft changes from shot to shot with the same player, doesn’t it. I don’t want to muddy the water but in general touring pros have neutral or even slightly, very slightly, negative AoA’s. There are exceptions. It’s the LPGA that has a very positive AoA average. One can only presume this is because they need to maximize distance through technique where as the guys can simply over power it with speed. 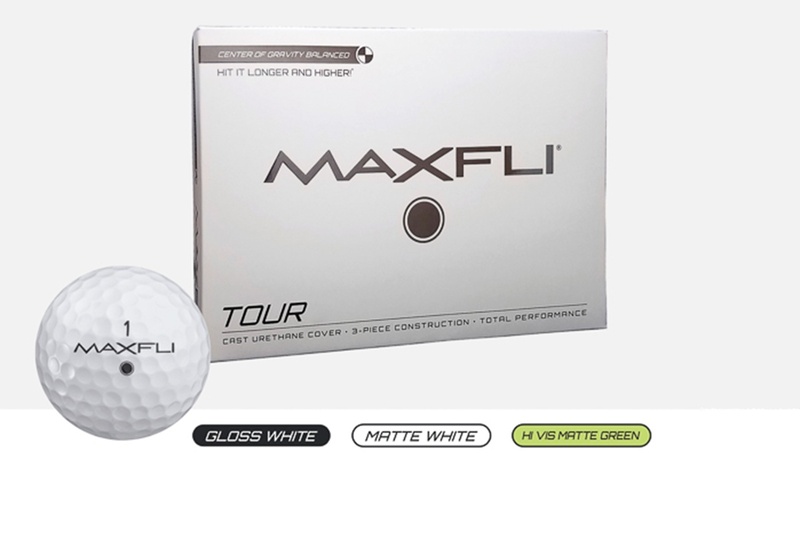 I’m with the ladies in this regard and have worked very hard to have a positive AoA which increases my dynamic loft which is why I favor drivers with the CG forward and lots of loft. You are probably right with the AoA from PGA to LPGA those stats I am not to familiar with. And yes it can change but I would think if you are playing enough golf your dynamic loft will be similar from swing to swing. No doubt on the dynamic loft. I’ve done enough LM work to know that my AoA is pretty consistent swing to swing which would make my dynamic loft consistent as well unless I’m doing something crazy with my swing path. Can’t wait for the next edition today. I love the illustrations. Angle of Attack varies a lot, even amongst PGA pros. 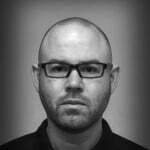 Tom Wishon had an excellent article on AoA. He noted that Bubba Watson has a +5 angle of attack (upward AoA). Charles Howell III has a -5 angle of attack (downward AoA). The positive angle of attack produced a far greater distance. The average attack angle for the PGA is -1.3 degrees with a launch angle average of +10.9 degrees. 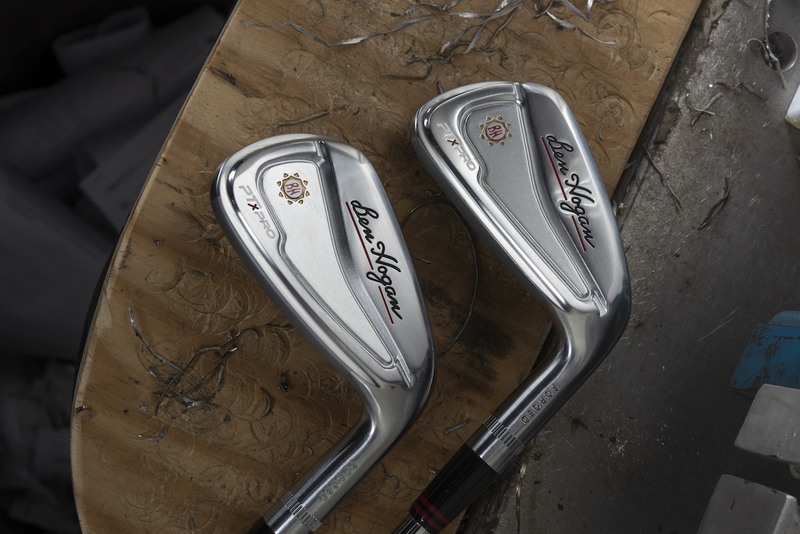 The average attack angle for the LPGA is +3,0 degrees with a launch angle average of +13.2 degrees.